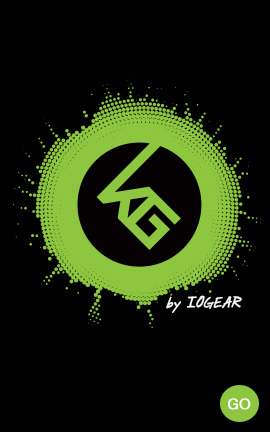 Kaliber Gaming by IOGEAR's new KONVERT Universal Gaming Headphones are uniquely designed to satisfy both the gamer and the music lover in all of us. 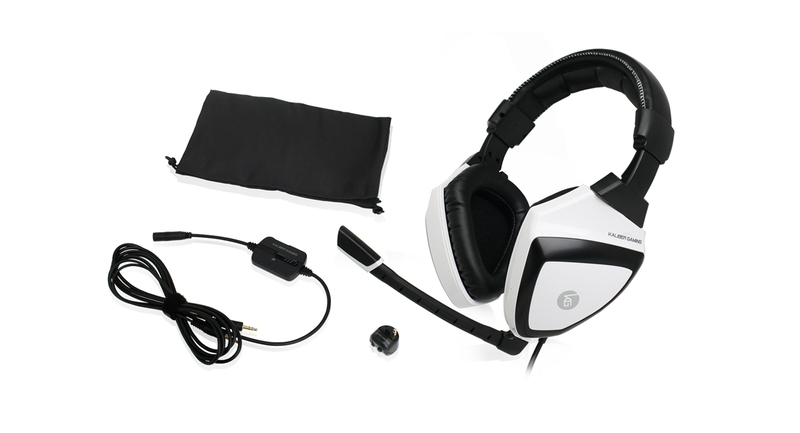 The KONVERT includes a special PS4 controller adapter as well as a PC adapter, and its universal 3.5mm connector makes it compatible with Xbox One S, Xbox One*, PC/Mac* and mobile devices. 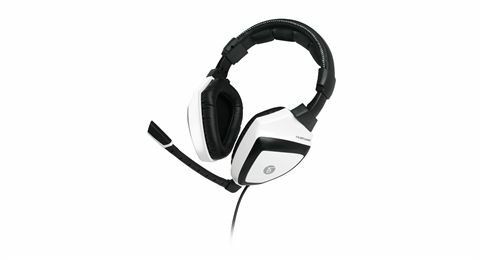 KONVERT's unique dual microphone system makes it the perfect headset whether you're gaming or just jamming to some tunes. The removable boom microphone ensures your online gaming teammates will hear your every word. 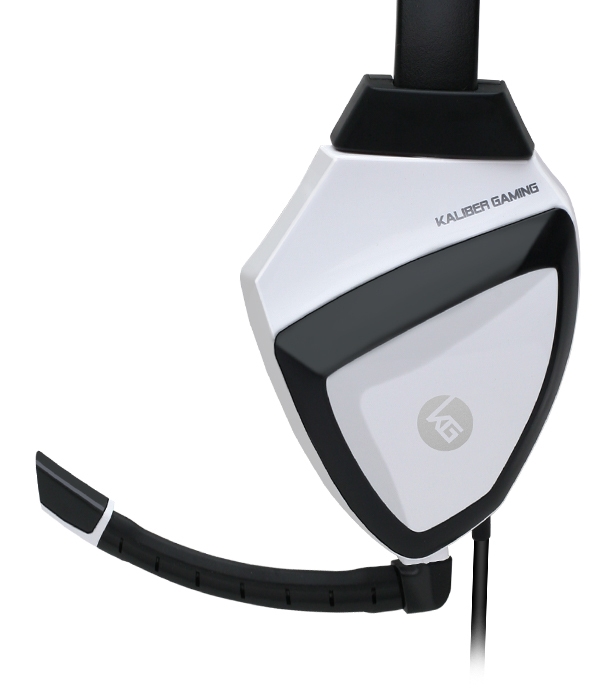 When it's game over - simply remove the boom mic and take phone calls with KONVERT's built-in microphone without looking like a sports commentator. 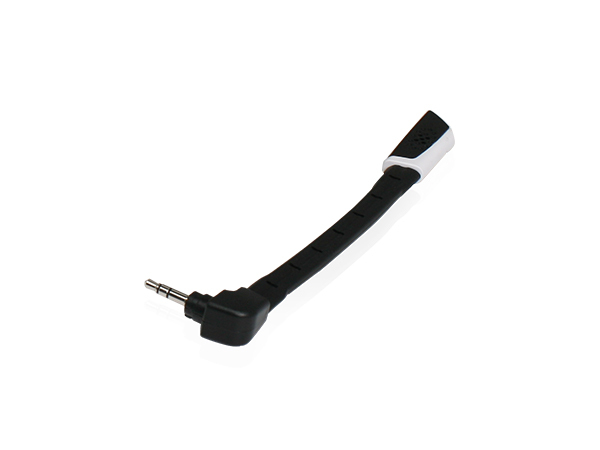 The KONVERT includes a specially designed PlayStation 4 adapter that plugs directly into your PS4 controller. 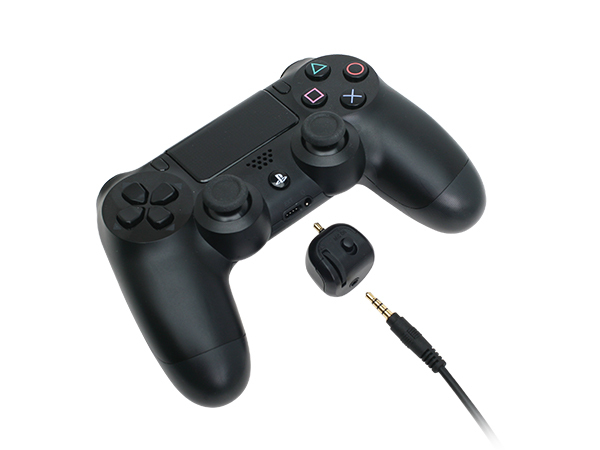 The PS4 adapter provides a thumbwheel volume control and microphone mute switch to make adjustments without having to access the system settings menu. You no longer need to use the PS4 menu to make adjustments, get KONVERT and stay in the game! 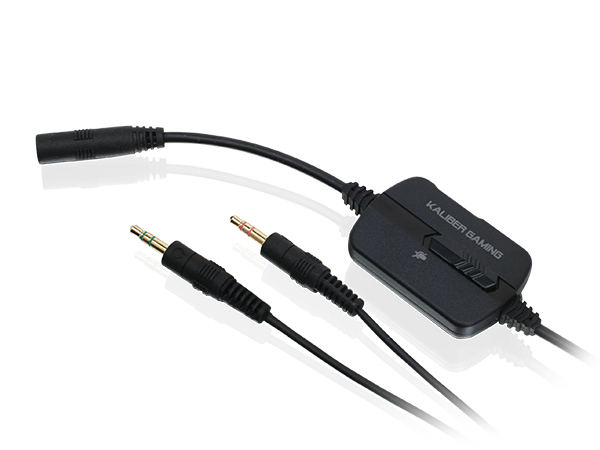 The KONVERT also includes a dual 3.5mm adapter that plugs into the speaker and microphone inputs on your PC. 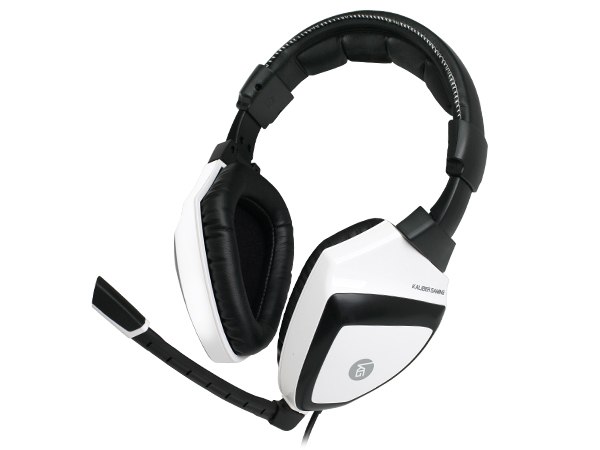 The PC adapter features both volume control and a microphone mute switch, so you never have to leave the game to adjust your audio levels. KONVERT's removable boom microphone features a high-sensitivity, noise-reducing mic design, so your teammates only hear you and not background noise. 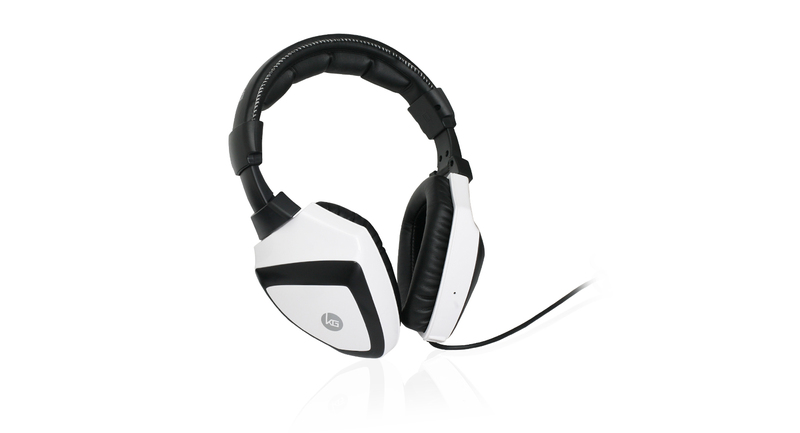 Remove the boom mic, and the built-in microphone still lets you take calls from your smartphone, tablet or computer.